The Nestle Gerber Good Start Soothe Powder 23.2ozEach, Model #5000020459, is anchored in advanced science and research. Nestle Healthcare Nutrition offers nutritional solutions for people with specific dietary needs related to illness, disease states or the special challenges of different life stages. 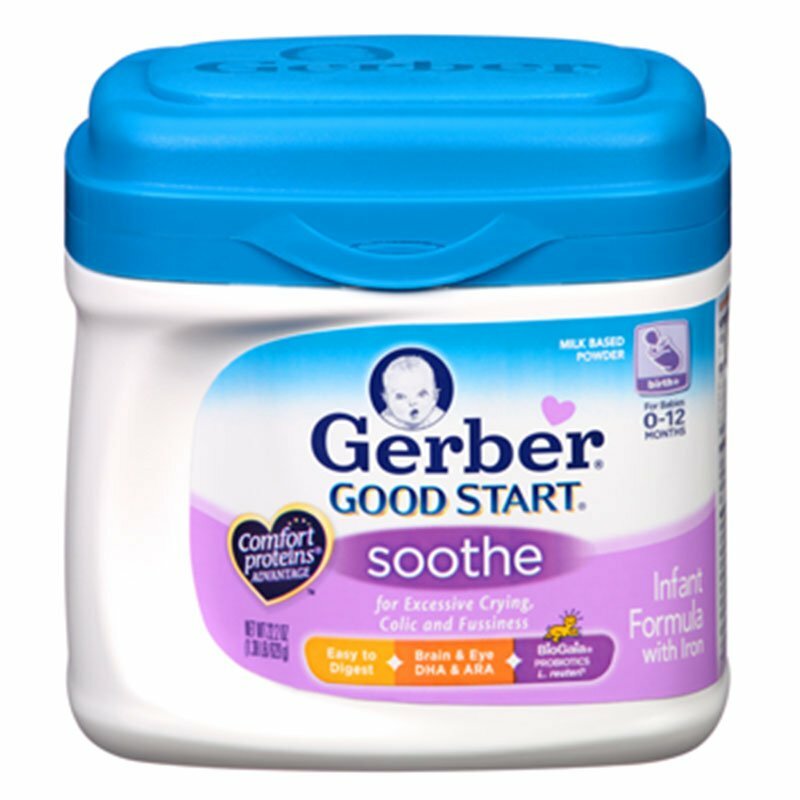 The Nestle Gerber Good Start Soothe Powder 23.2oz Each is an ideal formula to switch to because it is specially designed to ease excess crying, colic and fussiness while providing complete nutrition for the first year of life. Common feeding issues like excessive crying, colic and fussiness can be contributed to your baby's developing digestive system.